You are at:Home»Aquarium Livestock»Stop, It’s Frammer Time! Ok, so the cheesy title may reveal our age a little, but the interesting “Frammer Coral” that draws these nostalgic references to the parachute pants clad musician recently showed off by Cherry Corals on their Reef2Reef forum is just too interesting not to comment on. At first glance, the unassuming coral looks like a regular old branching Hammer coral (Euphyllia parancora), that is until you take that longer second glance. 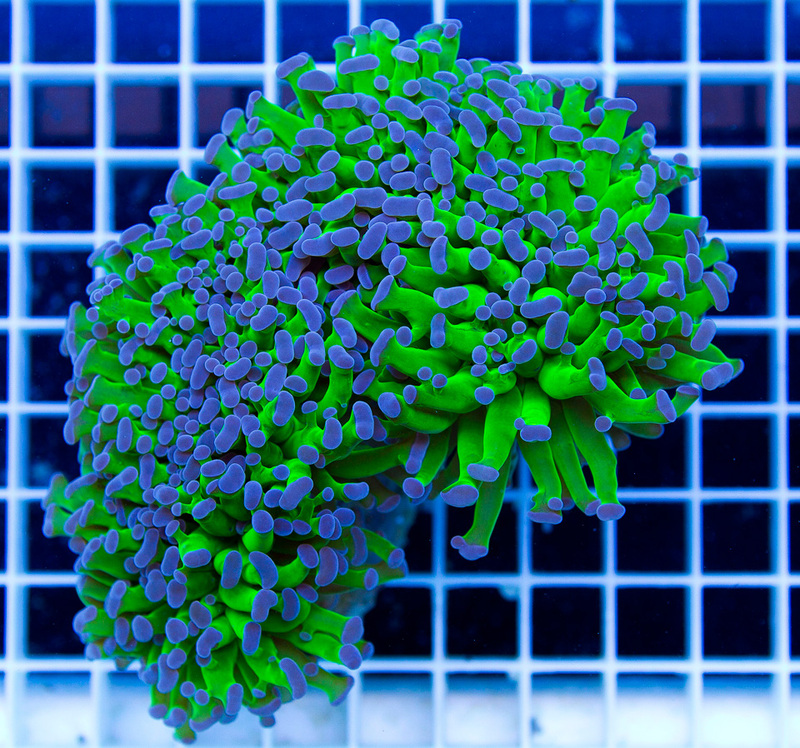 Instead of having polyps that are relatively uniform in shape, the tissue has some characteristics found in the branching frogspawn corals (Euphyllia paradivisa). The tips of some polyps are irregular and contain multiple bulbous protrusions, making this individual stand out among the regular old run of the mill hammer corals. 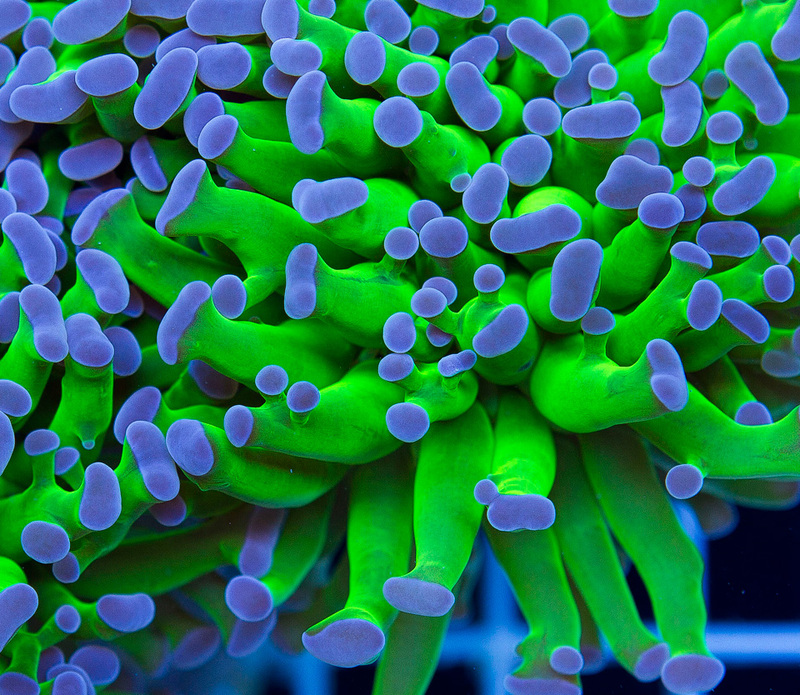 To add to the allure, this coral is also an intense green, which is typical of most Euphyllids, but still far more vibrant than you’ll see at most aquarium retailers. While tempting, we don’t assume this coral is necessarily a hybrid between the two popular coral species, though given their genetic similarities, we aren’t ruling it out either. Perhaps this polyp structure is just an aberration within this particular individual, but it certainly is cool regardless. Another image of the Cherry Corals “Frammer Coral” can be seen below. The retail price on this unusual specimen is set at $250, and it’s not the only beautiful Euphyllid that Cherry Corals has in stock. 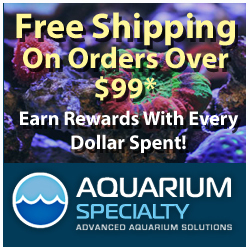 I had one in my old 20 gallon tank years ago…. I guess I got lucky at only spending $50 for it.